It’s a scary situation when one day you can barely open your eye and when you did, all you can feel is pain. Not only was it painful but also your eye looks like it had been lit on fire. This was a scary thing that happened to me. I had no clue what had happened to my eye. I did what every typical person would do I called my doctor. I went to urgent care and was diagnosed with Irisits. What the heck is Iritis? In simple terms it’s inflammation located at the iris of the eye. When the iris is inflamed, white blood cells (leukocytes) are shed into the anterior chamber of the eye where they can be observed on slit lamp examination floating in the convection currents of the aqueous humor (http://www.iritis.org/index.php). The doctor told me Iritis could develop from an autoimmune disease or spontaneously happen. In my situation it was spontaneous. For the first few weeks of treatment he gave me two eye drops to take Cyclopentolate Hydrochloride Ophthalmic (dilating solution to prevent scaring) and Predinisolone Acetate (steroids to reduce inflammation). It was imperative I take my steroids drop every hour and my dilating drops every 4hrs. Remembering to take these drops was a challenge for me with my busy schedule. I had to find a solution to my non-compliance. 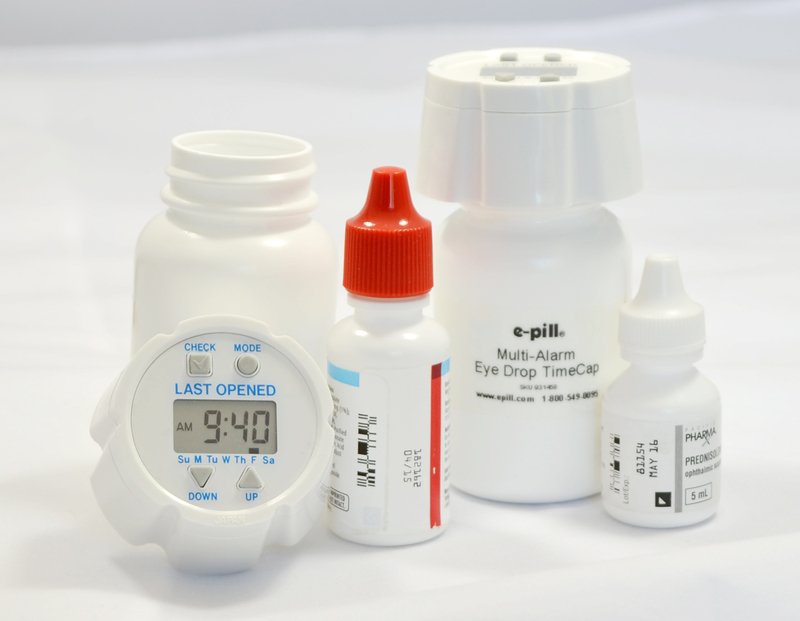 I found the e-pill Multi-Alarm TimeCap http://www.epill.com/eyemed.html to be very useful. Not only did it carry my eye drops it reminded me to take and told me when I last used the drops. Who would have thought a tiny little pill bottle would keep me on track with my Iritis medication drops. 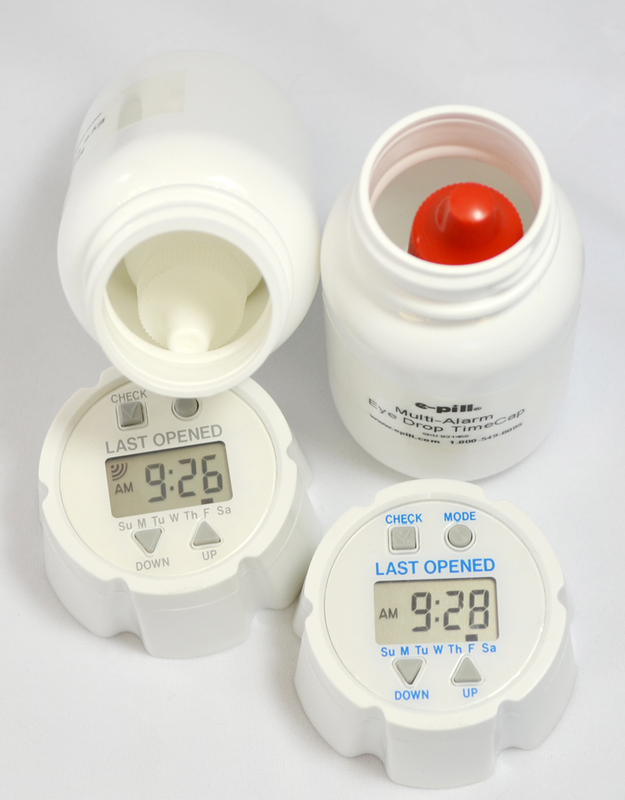 Pill Dispenser: Buying On A Budget?